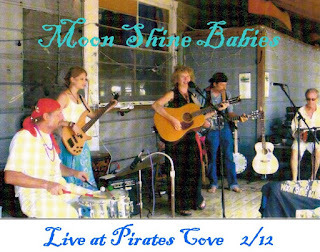 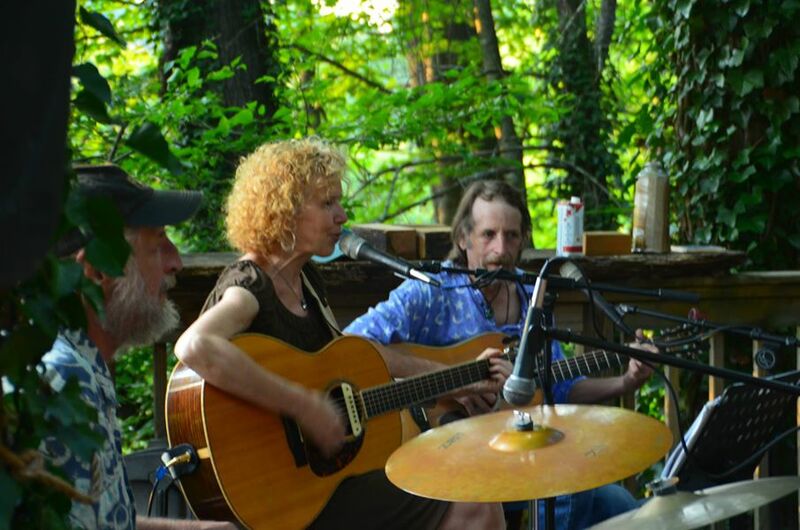 Moon Shine Babies are playing The Pirates Cove Wooden Boat Festival, this Sat. 11-2ish, with Jerry Trapp, Suzanne Schmitt, Pat Pulaski, Suzi Spies, Tim Goudy and special guest Nicky Mathews!!! Could be others too... Large fun will be had by all!! 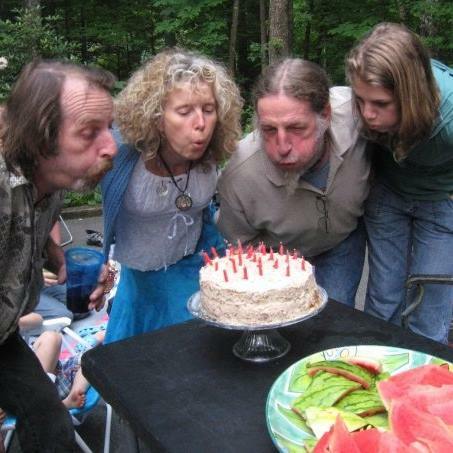 Arrrgh...!